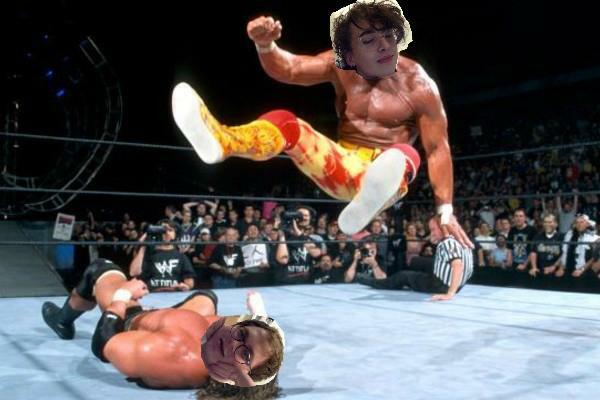 Grime music – The next British invasion? Grime music, as it is known, was invented in the early 2000s in East London. The origin of the genre is often traced to the “Pulse X” dance instrumental created by the Musical Mob crew. That track features a minimalistic loop of aggressive snares and deep bass at a brisk 138 beats per minute. Inspired by “Pulse X,” many young artists created their own recordings with slight stylistic variations. Wiley, for example, developed a distinctive sound that fused electronic music with dancehall and featured rapped vocals. 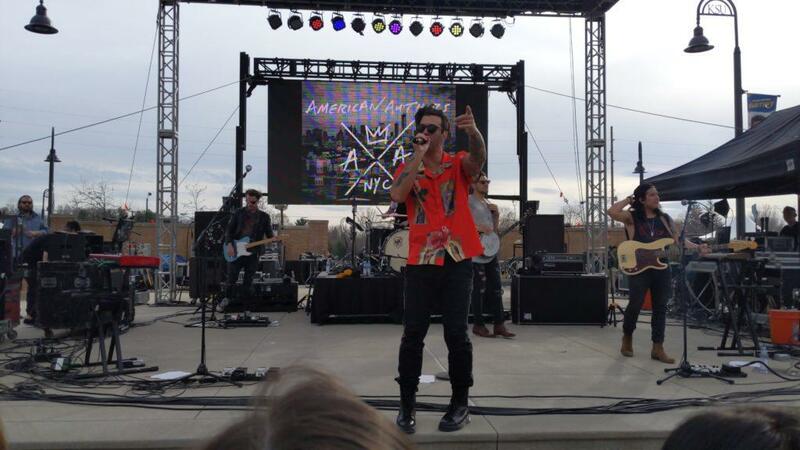 His sound, along with playful street-smart lyrics, became the backbone of the genre. In those early days, grime thrived underground at raves and on pirate radio airwaves. This distribution model contributed to a highly localized scene, with the genre containing itself within the confines of the urban UK. In today’s world of streaming and musical globalization, however, grime threatens to spread to our side of the Atlantic. In the past few years, grime MCs have been collaborating with their North American counterparts at in ever-increasing rate. Skepta, in particular, has reached across the ocean to collaborate with Drake, Earl Sweatshirt and A$AP Rocky, among others. Grime artist Giggs is expected to appear on Drake’s forthcoming “More Life” playlist. So if/when grime gains a larger following in the U.S., here are some recent albums that will make an impact. As the winner of the UK’s prestigious Mercury Prize, this album has served as the introduction to grime for a bevy of new listeners, including myself. 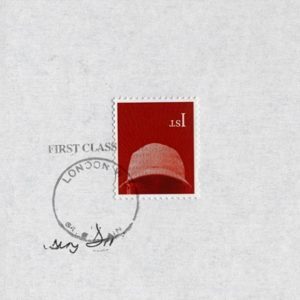 Skepta, a veteran MC, meets the expectations on Konnichiwa, delivering a few top-notch grime tracks in “Shutdown,” “Man,” and “That’s Not Me.” However, Konnichiwa also includes several downtempo rap tracks, on which the slower speed diminishes the impact of Skepta’s lyrics. Several songs employ spoken-word samples, which tend to be hit-or-miss. Overall, Konnichiwa’s highs balance its lows, and the complete product is a solid album. Godfather is the best album on this list. Sure, there’s no compelling thematic concept, no diversions into other genres, no big hit songs. But Wiley knows the fundamentals of grime better than any other MC, and he has the ability to adhere to his roots while simultaneously pushing the genre forward. 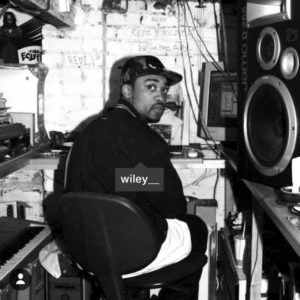 On this album, the 38-year-old Wiley proves he still has the energy to produce banger after banger, rapping at breakneck speeds on many tracks. “Speakerbox” and “Bring Them All / Holy Grime,” two highlights, feel much longer than their three-minute runtimes due to the sheer number of words per song. Any sense of monotony is broken up with well-placed features and a few (slightly) dialed-down tunes, such as “Laptop,” a goofy tribute to Wiley’s MacBook Pro. All in all, Godfather is true to its craft, not overly serious, and an appropriate sendoff should it go down as Wiley’s final album. Several days before releasing this album, Stormzy performed a cover of Kanye’s “Ultralight Beam” on BBC Radio 1. Perhaps this was an early indication that Gang Signs & Prayer would so closely resemble The Life of Pablo, emulating many of its mistakes. Both albums come with excessively long tracklists and several unnecessary interludes. Gang Signs & Prayer also borrows the “concept” from TLOP, as smooth R&B and gospel tracks are juxtaposed with hedonistic bangers. 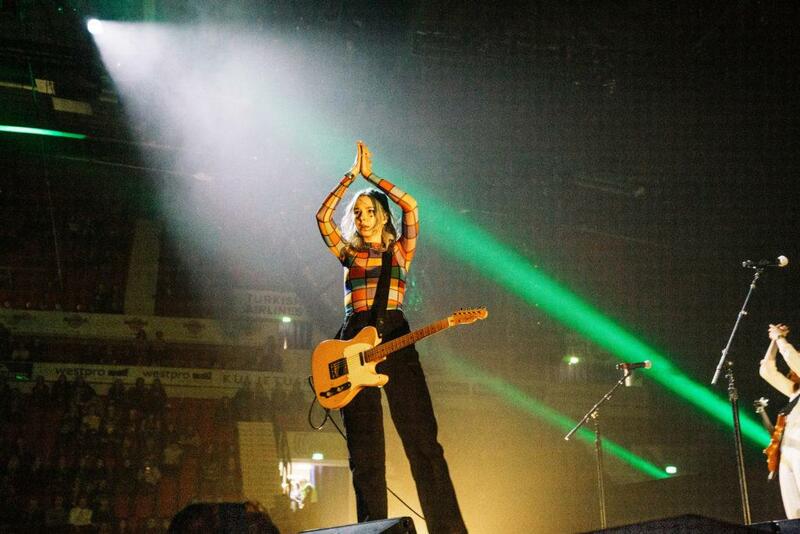 And though the lyrics are consistently solid, their tone varies greatly between songs, which comes across as unintentionally bipolar. 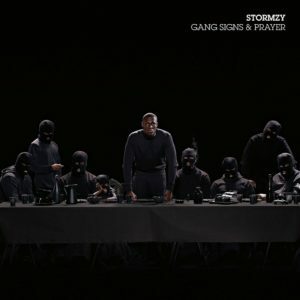 Stormzy’s ambition is admirable, but jumping freely between grime, rap, R&B and gospel leaves him little time to properly explore any of these sounds. The best song here is “Shut Up,” the studio version of his viral Youtube freestyle. 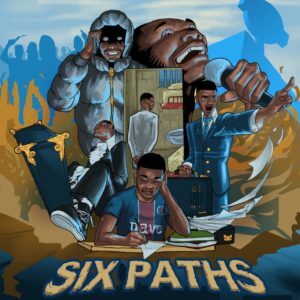 Dave has yet to release a debut album, but his Six Paths EP is enough to prove that the 18-year-old from South London means business. On Six Paths, he creates a musical niche for himself, incorporating pianos and motivational lyrics into a grime sound. His calm vocal delivery and tight production contribute to a sense that Dave is in complete control despite his relative inexperience. “Panic Attack” offers several prime examples of Dave’s clever wordplay, including tongue-in-cheek references to James Dean, Pulp Fiction, and the James Bond series. One line explains how Dave keeps his money out of conflicts with a reference to TGI Friday’s: “I keep the beef and the bread separate like TGI’s.” The track “Wanna Know” borrows elements of trap music, and it generated enough attention in North America that Drake remixed it for his OVO Sound Radio show. Dave’s repertoire is still too small to make any definitive judgements, but the sky appears to be the limit for his career.